]) t Q . H o« G /194 of 1933. 24th Novemher, 1933. 1033 was sent to yon under my Printed Letter No. 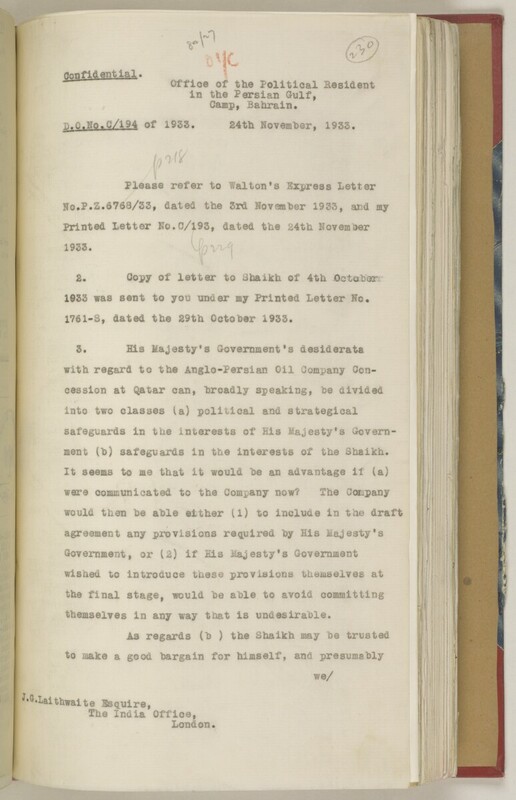 1761-S, dated the 29th Oototoer 1933.
ment (h) safeguards in the interests of the Shaikh. themselves in any way that is undesirable.